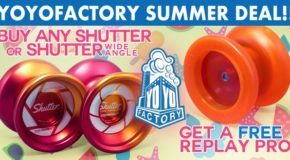 New YoYoFactory – Shutter, Horizon, & Czech Point! SHUTTER: SHUTTER AVAILABLE HERE! HORIZON: HORIZON AVAILABLE HERE! CZECH POINT: CZECH POINT AVAILABLE HERE! 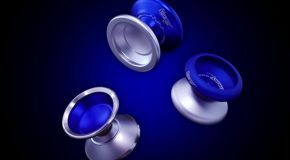 New YoYoFactory Horizon & Dogma! 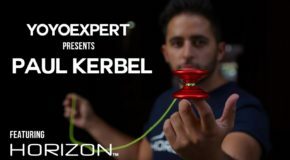 HORIZON: Team Edition! HORIZON AVAILABLE HERE! 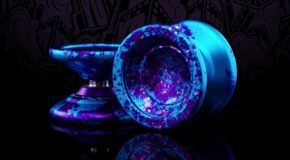 DOGMA: Galaxy Edition! 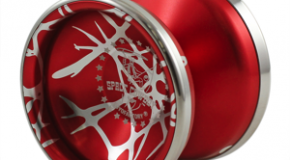 DOGMA AVAILABLE HERE! 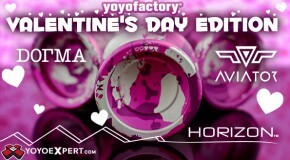 New YoYoFactory Valentine’s Day Special Editions! HORIZON: HORIZON AVAILABLE HERE! 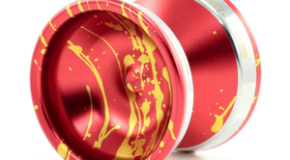 DOGMA: DOGMA AVAILABLE HERE! 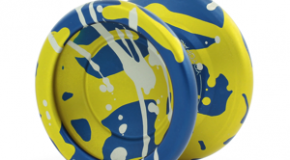 AVIATOR 2: AVIATOR 2 AVAILABLE HERE! 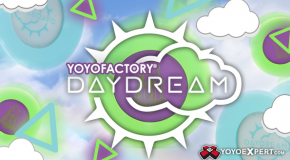 YoYoFactory DAYDREAM New Release & Horizon Restock! 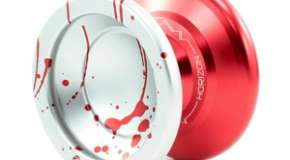 Restock of the YoYoFactory Horizon in Red and an all new Aqua! Horizon AVAILABLE HERE!